WHETHER IT’S A RELAXING DAY AT THE BEACH OR A RUGGED WEEKEND IN THE WOODS - PAVILLO PRODUCTS FUEL YOUR UNFORGETTABLE OUTDOOR EXPERIENCES. MAKE THE OUTDOORS MORE FUN, MORE MEMORABLE AND MOST IMPORTANTLY, MORE COMFORTABLE. Pavillo™ outdoor airbeds and furniture lets consumers relax and spend time in nature without sacrificing a great night’s sleep. 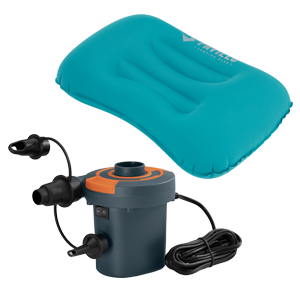 With many different options, including our specialized Tritech™ material, to flocking, and even a portable bag pump, these beds are built for the great outdoors. Our collection of durable backpacks in various colors and designs are versatile and feature-rich. 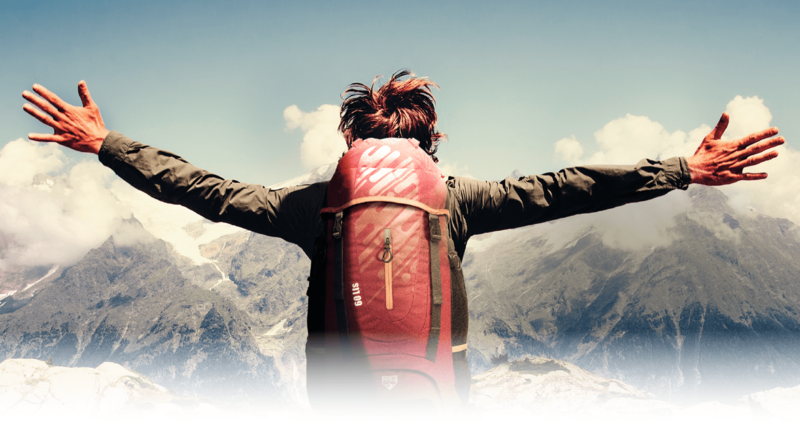 With sizes ranging from 30 L to 70 L, each pack has strategic storage options with features such as DryFit Technology for functionality and Spineflow back supports for convenience. 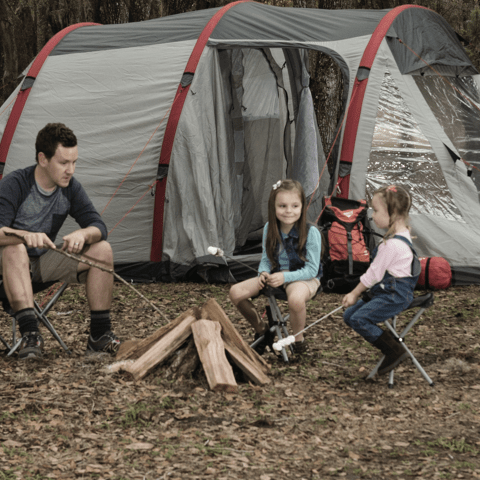 Solo adventurers, small groups or large families - Pavillo tents accommodate it all. And for whatever occasion - rugged outdoor camping or quick pop-up shelters. 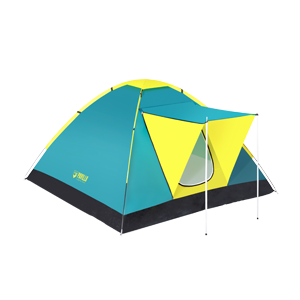 Features like transparent and mesh windows, interior storage pockets plus innovations like Airframe™ inflatable poles make our tent collection ideal for outdoors enthusiasts. 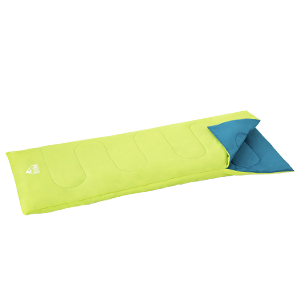 Pick your style and prepare for a relaxing night in the outdoors with Pavillo sleeping bags. With design variations in envelope, hooded and mummy styles - the right sleeping bag is waiting for you. NOTHING BEATS THE WARMTH AND TRANQUIL FEELING OF SINKING INTO A BUBBLING, MASSAGING SPA AFTER A LONG, HARD DAY. 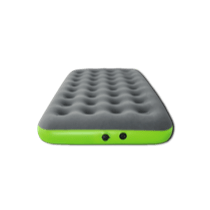 A STORAGE BAG THAT FUNCTIONS AS A PUMP Compress the air bag for hassle-free inflation — It takes just 5 - 7 compressions to fully inflate the airbed. No pump required! AIRFRAME™ technology makes setting up camp a breeze. Skip the pole assembly and instead just inflate the strong and stable air beam chambers. 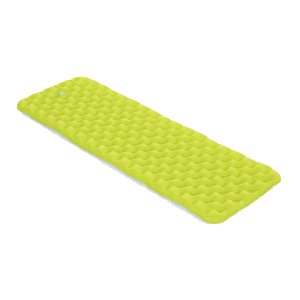 The poles are made of TPU and covered in a durable nylon zippered cover for extra protection and stability. 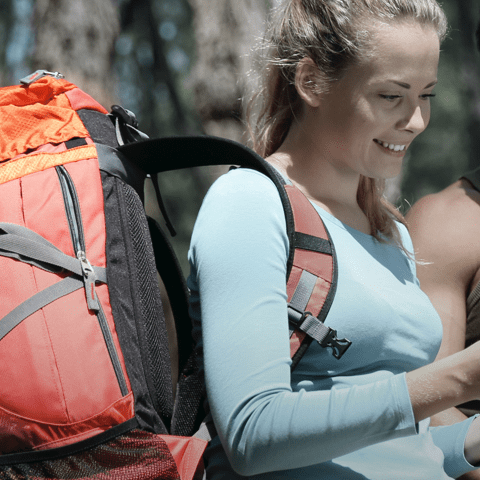 DryFit Technology™ is the aluminum-based support structure within our hiking and camping backpacks that increases the airflow around the user’s back and shoulders. This greatly reduces sweating and increases comfort without adding any additional weight.